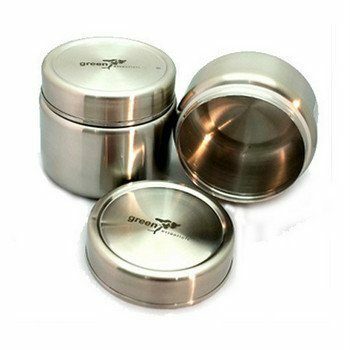 This simple yet elegant, Green Essentials stainless steel food container, is a must have for any lunchbox. 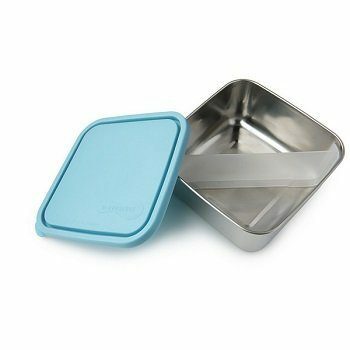 Not only perfect for kids lunches, but also to take to work, the 100% leak-proof silicone seal and screw on lid means you will never again have issues with leaking yogurt, watermelon juice or similar. 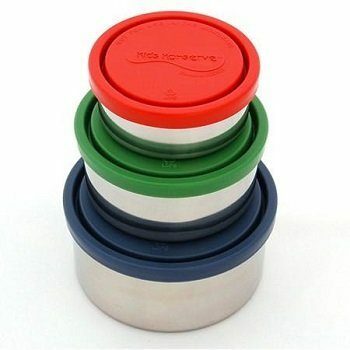 A wise non-toxic environment friendly choice that saves you money.